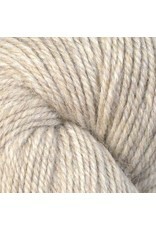 Ultra Alpaca is one of our favorite yarns! 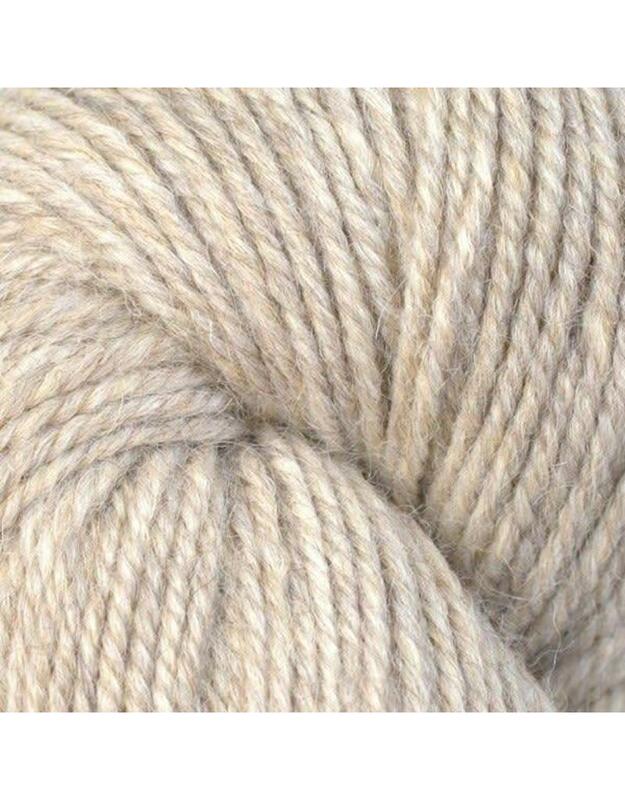 It is the ideal balance of luxurious Super Fine Alpaca and Peruvian Highland wool blended together and spun up to create a light and durable yarn. There are incredible shades chosen to resemble plant-dyed colors. It is available in solids, heathers and tonals. It is perfect for the whole family for all your knitting and crochet needs: garments,hats, scarves, mittens, felting and home decor. You can knit this yarn to any pattern that recommends a worsted or aran gauge.